Valentine’s Day will be here shortly. 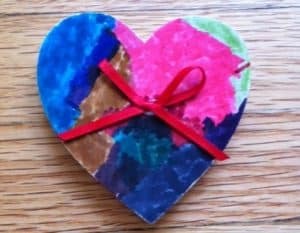 If your toddler is at home or in preschool it’s a great time to make some crafts. 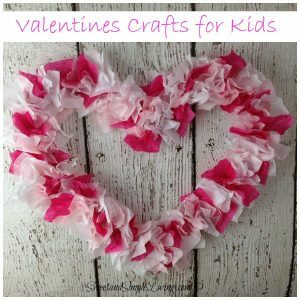 Valentine’s Day crafts are a great way to have fun making new things with your little one. Valentine’s day isn’t just for the adults. 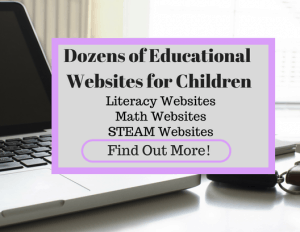 Share the love and the FUN with your kids! 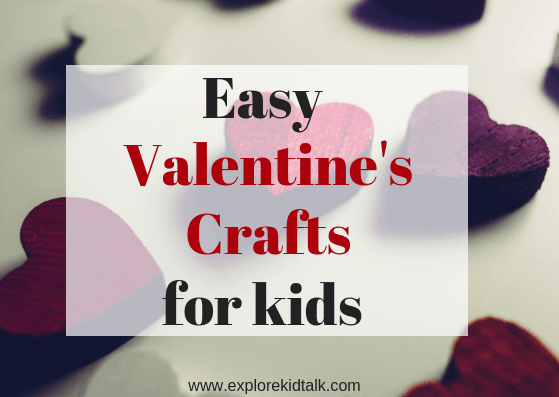 I’ve put together ten easy crafts for kids to make for Valentine’s Day. 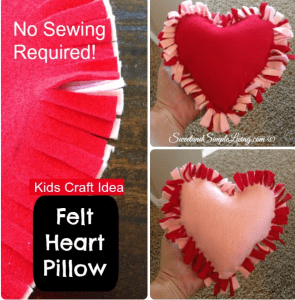 I choose to share these crafts with you because they are all simple to make without a lot of supplies (and so cute). I’m sure you even have some of these supplies lying around the house. Look at your craft supply shelf and see what you have. 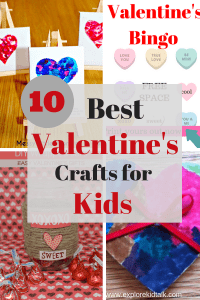 You and your child will love spending time together making these crafts. Valentines Day is a day of romance and love, not only between you and your partner but your children too. 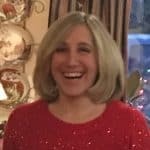 Parents love to give their spouse a gift and their children too. 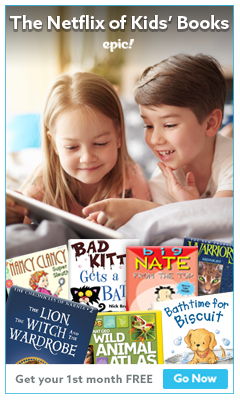 TV’s Toy Box has wonderful gifts for your kids. What I love is that they have any character you can think of and all items can be personalized. Kids love to get things with their names on it. 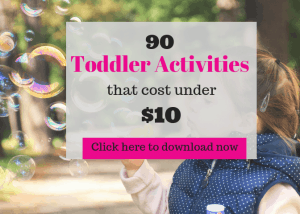 These crafts all work on fine motor skills without you even realizing it. For more activities to build fine motor skills sign up below. 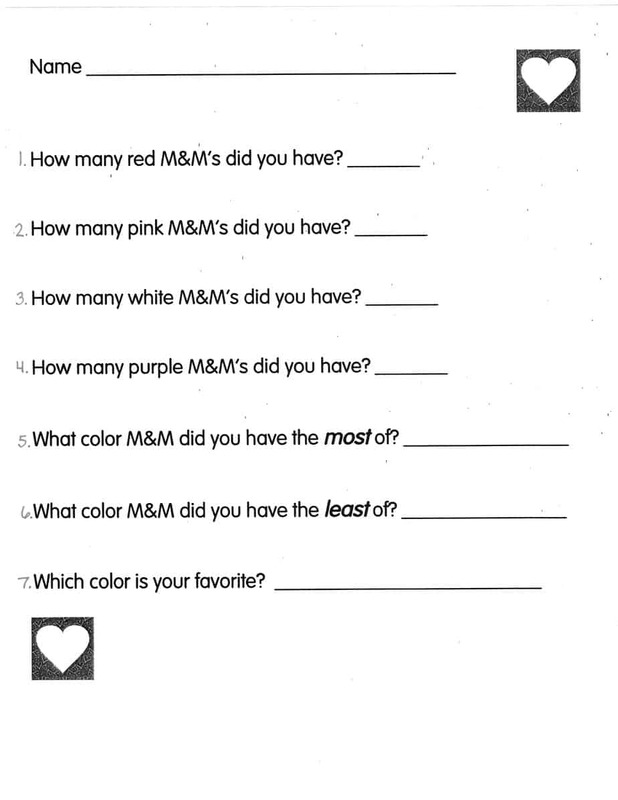 Give each student a handful of M&M’s, the graph sheet and the question sheet. Have your child put each M&M to match the color on the bottom. Once they have finished they can then answer the question. If you are using this for pre-school you can read the question to the class. You can also do this with a small group if working with younger children. 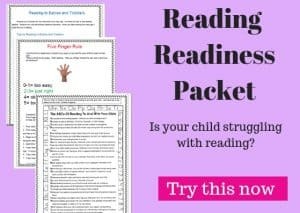 If your child is a little older they can read it themselves. 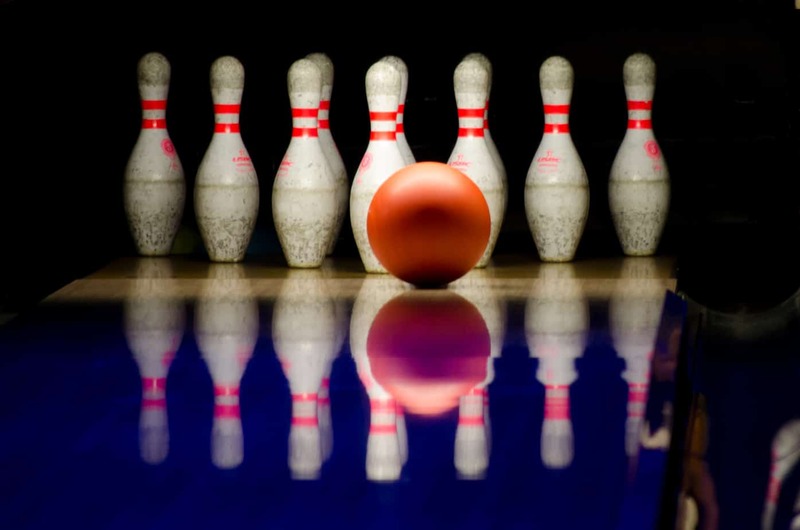 This lesson teaches counting, colors, and most or least concepts. Learning while eating M &M’s is a great way to teach Math. Who doesn’t love M&M’s? Grab your Valentine Graph and Questions here. 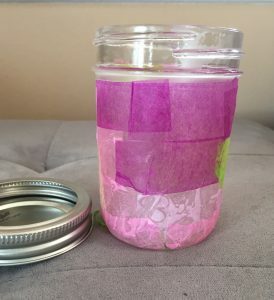 Have your child put glue on the paintbrush to paint the tissue paper onto the jar. The result is a beautiful jar that you can put tea light candles in. Print out your Valentine’s BINGO sheets here. 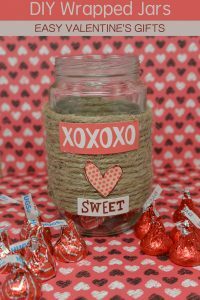 Kids will love playing BINGO with tokens or candy hearts. For complete instructions visit Jinxy Kids. 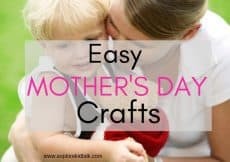 For complete instructions and template visit Simple Everyday Mom. 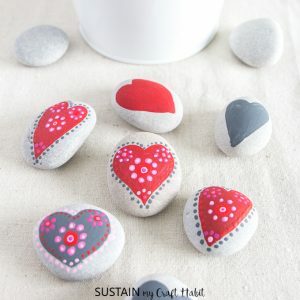 To learn how to paint your rocks like this visit Sustain my Craft Habit. 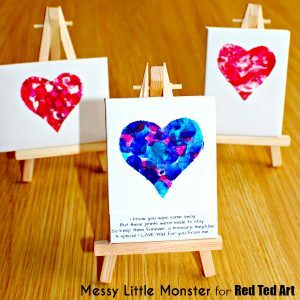 If you are interested in making these fingerprint hearts go over to Messy Little Monsters for the instructions. 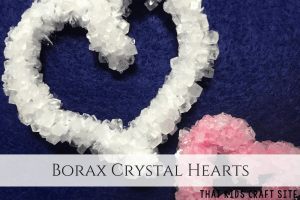 Making these crystal hearts is easier than it looks. Go to That Kids Crafts Site to get full instructions. 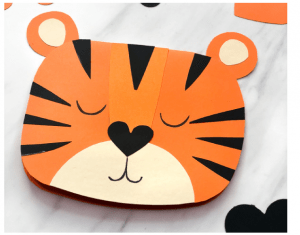 This tissue paper craft is simple to do. 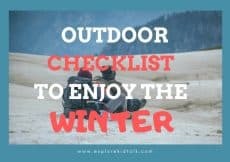 For complete instructions visit Sweet and Simple Living. 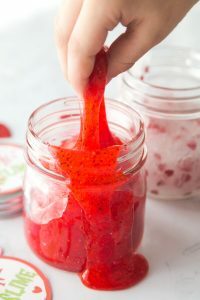 Make this fun red slime over at Little Bins for Little Hands. Which craft did you make this year? Which is your favorite? Comment below to share. PS. Don’t forget to download and print your Valentine’s BINGO sheets. Play today!